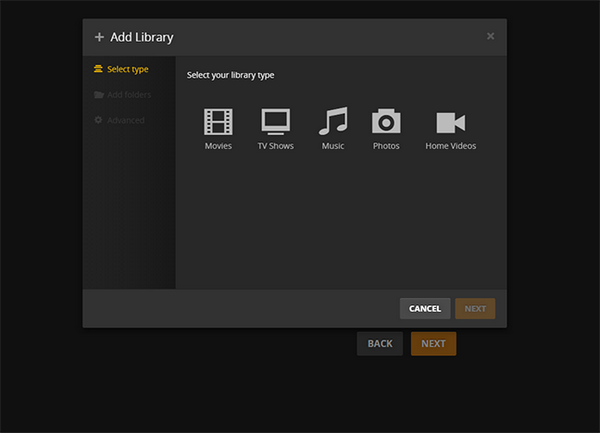 Plex Media Server is a nice program to manage your fast growing media library at home. It aims at creating a complete solution for all local and online media needs, and acts as a central media management database for streaming all contents like music, videos to various playback devices like iOS/Android, Windows/Mac computer, game console like PS4, Xbox One, or TV console, Roku, Amazon Alexa, Chromecast etc. Can I Stream Apple Music to Devices via Plex Media Server? 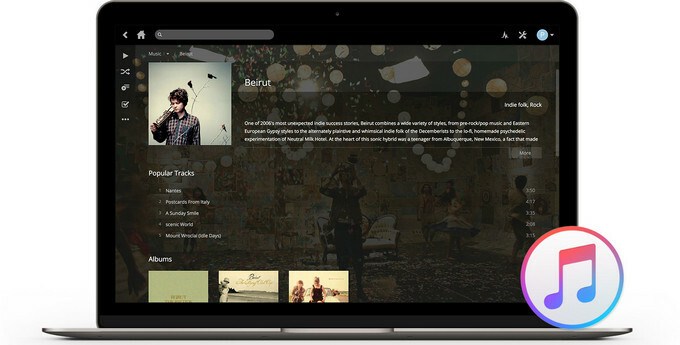 And as music lovers, you may wonder whether is possible to stream Apple Music to device like iPhone, Android phones, or to some devices on which Apple Music streaming service is absent like PS4, Roku, Xbox One etc via Plex Media Server. However, even though Plex is such a powerful program for transferring media files, but it does not work when it comes to the encrypted Apple Music files. That is to say, the DRM protection prevents users from transferring local Apple Music songs or streaming online Apple Music songs to devices which have no Apple Music built-in. But Yes, there is still another solution to make it. How to Stream Apple Music with Plex Media Server? 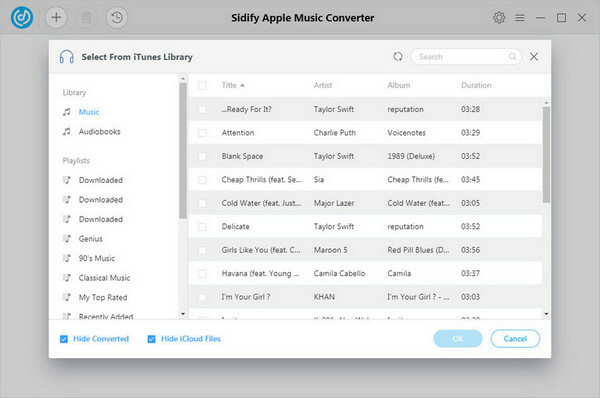 The way to help you stream Apple Music to other devices with Plex Media Server is to rip the encryption from Apple Music files with the special designed converter – Sidify Apple Music Converter. You can easily rip the DRM protection from Apple Music files and convert them to the editable audio formats including MP3, AAC, WAV or FLAC with the 100 original audio quality kept. And all the ID3 tags would be preserved after conversion to help you organize the music library. Here we are going to take Windows PC as an example to show how to rip DRM protection from Apple Music songs and stream Apple Music to any devices with Plex Media Server. 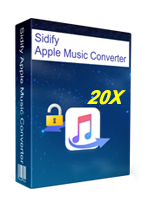 Download and install Sidify Apple Music Converter on PC, then launch it and iTunes will be automatically loaded. 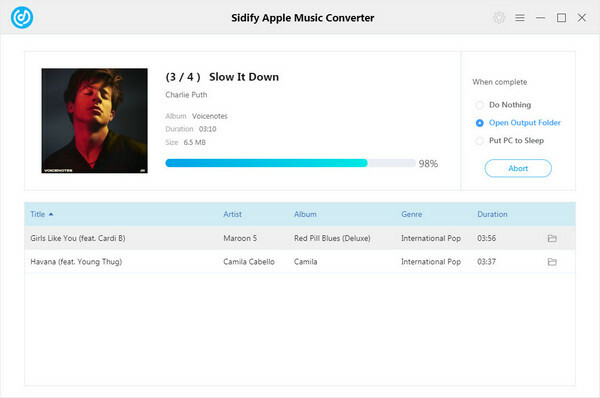 And you can click to add Apple Music songs to Sidify. Please make sure that all your Apple Music songs have been downloaded already within the validity period. 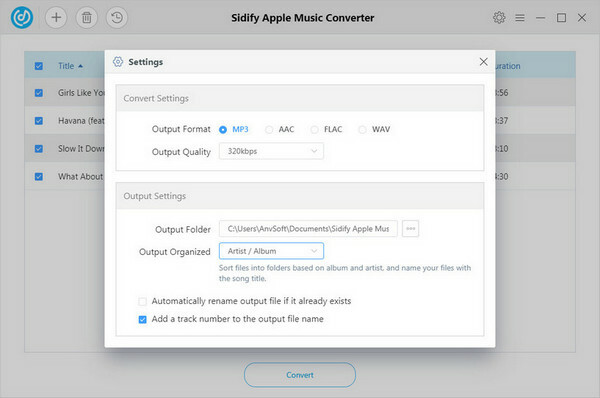 You can click button on the top right of Sidify interface to customize the settings like output format, output path and output quality. Here you can choose the output format as MP3, AAC, WAV, FLAC and output quality up to the highest 320 Kbps for the best audio quality. After finishing all the settings, you can start converting Apple Music songs by clicking "Convert" button. And all the converted Apple Music files can be located by clicking button. Now, just look at the simple steps on how to stream Apple Music songs to your any other device via Plex Media Server. Before we start, please make sure that all the converted Apple Music files on your PC are well organized in your media folder. Head to the page to download and install Plex Media Server on your PC. Plex Media Server will launch automatically when the installation is complete. Then sign in your user name and password of Plex account from the prompt window, if not, click Sign up. After complete the server setup, you can click "ADD LIBRARY" > Music to add the music library you saved the converted Apple Music songs. Then click "NEXT" button and select "Browse for media folder" and select the folder that houses your music files. Finally, you can click "Add library" to complete the adding process. 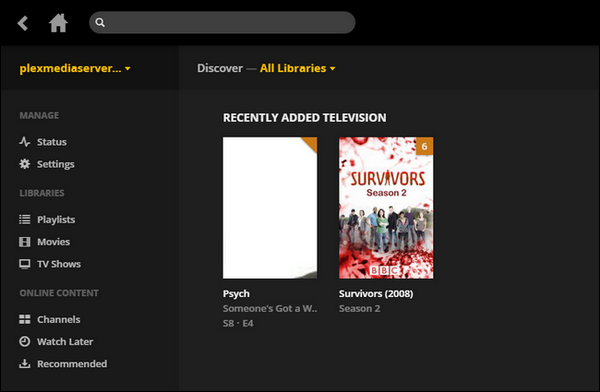 Now, you can turn into the control panel for Plex server like the picture shows. Take you device you want to stream Apple Music songs to and search Plex app on phone/tablet/game/Roku/Xbox One/TV's app store, then download and install it on your device. Click "Sign In" to enter the same user name and password you created when you set up your server. Finally, the media collection page will show up and you can access the files from the media server control panel.